I don't wear false lashes because I still haven't gotten the hang of balancing them on my lash line perfectly. Sometimes I feel like I am the only girl who doesn't wear false lashes lol. In my quest to have fuller and lengthy eyelashes, I have been on the hunt for that perfect mascara that promises "fuller, long, voluminous eyelashes." At a shopping trip to Victoria's Secret a while back and this must be 4 years ago (my goodness I can't believe how time flies) I randomly picked up mascara, and till date that is the best mascara I have ever tried. But, the unfortunate part of this story is that I don't remember the name of the mascara, I did not pay attention to the name (how silly of me) I still think about that mascara till date. In place Of wearing false eyelashes to give me a fuller eyelash look, I opt for mascara+fibers to give me a voluminous look minus the fussing. I have tried the Younique Fiber mascara, but It's not my favorite because the fibers fall into my eyes and that's very uncomfortable. At the present moment, I am using the Wet-N-Wild Lash-O-Matic, and I like it. I will write a review about it very soon. I used two drugstore mascara which turned out to be just the worst mascara ever. Now this mascara I have used before, and it gave me a look I was looking for, so I decided to purchase it again. My second time was a disappointment, I am wondering if the formula has changed. 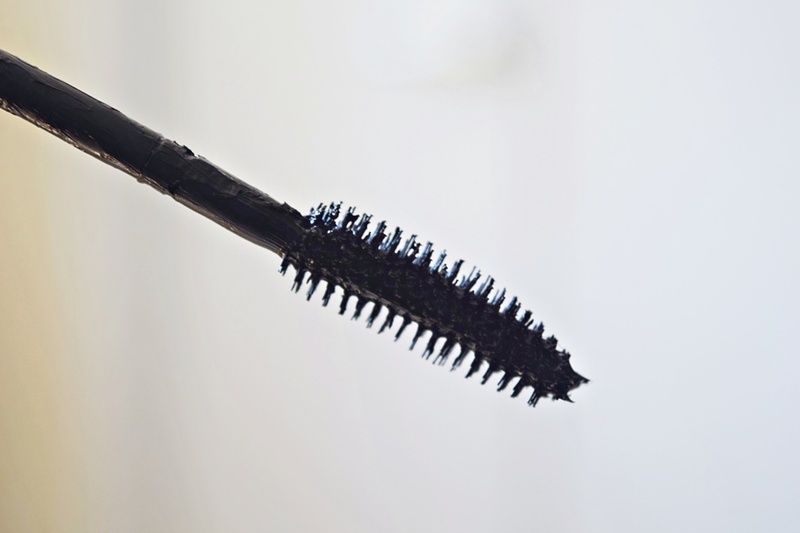 The mascara is clumpy, too thick, and leaves my lashes so weighted down and messy. Not for me. I will not be buying this mascara again. 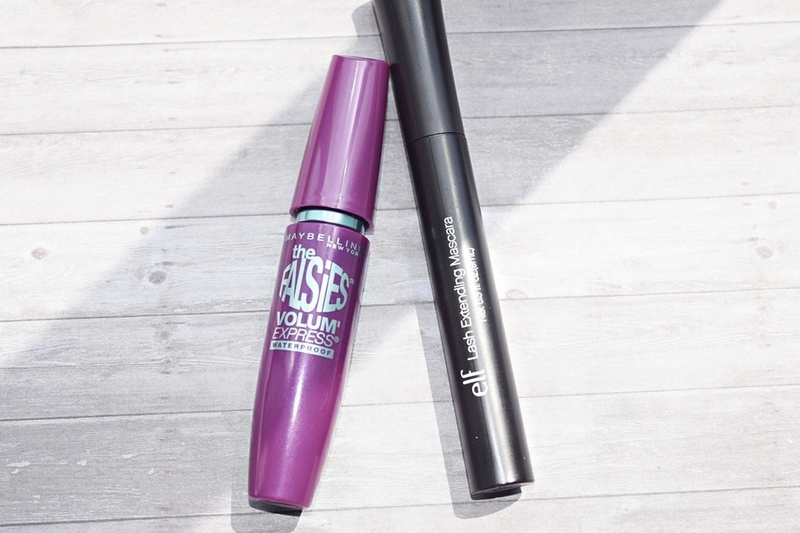 I was strolling through C.V.S one evening when I stopped by the "e.l.f" station, and this mascara was staring at me in the face, so I decided to grab it on a whim. I was hoping that I will be surprised and the mascara will do as it says "Lash Extending." 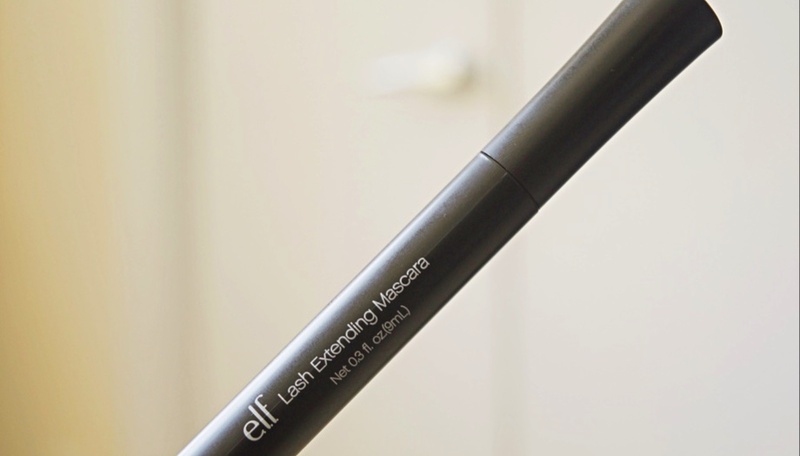 My goodness, I can't believe e.l.f is selling this mascara. The wand picks up little to no product and the little product that it picks up does not transfer onto my eyelash. After I use this mascara, it looks like I didn't put on any mascara at all. 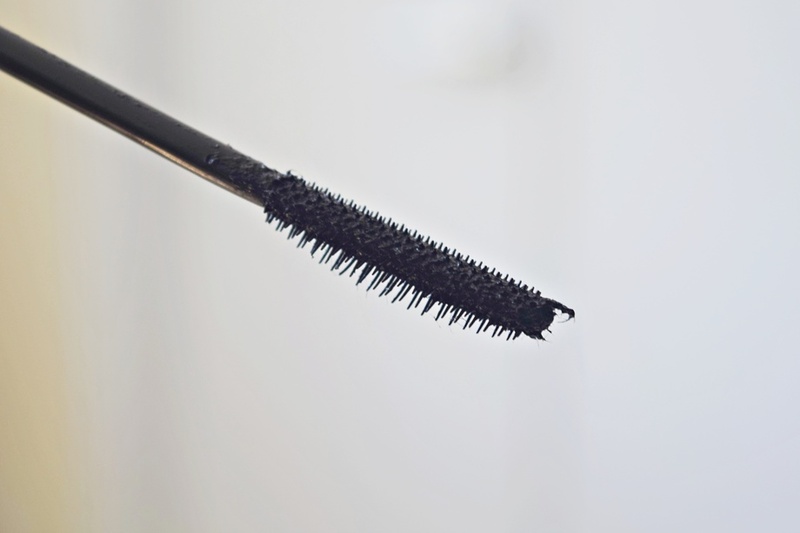 The worst mascara. I will not repurchase this mascara again. 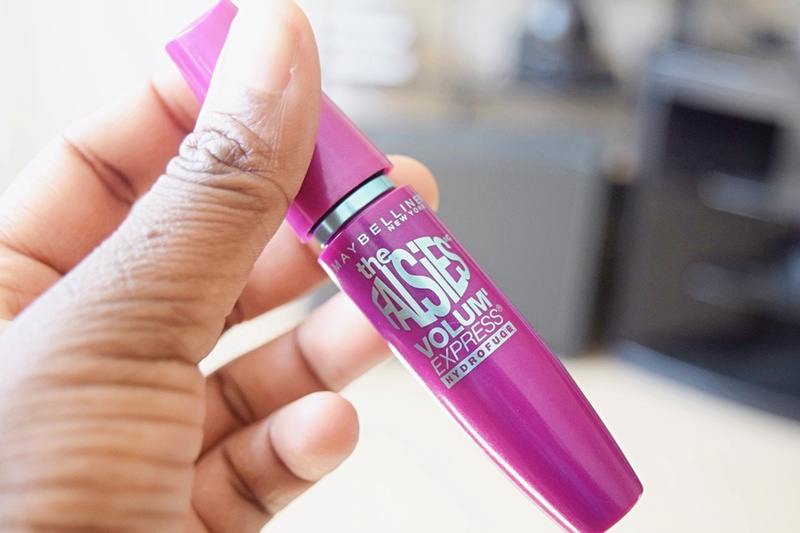 I also really used to like the falsises mascara, but now its way too messy to apply it on my opinion. Great post!